Sales is about reaching an audience one at a time. Marketing is about reaching an audience in masses. This basic tenet is at the foundation of how lead generation provides value. We all know from basic business classes that we should invest in marketing, but the hard part is that we don’t know which marketing efforts will work. Truly generating leads is more of a science then an art. Yes, I said that correctly. We have multiple types of media at our disposal and yet most of the time we hear that a client only used one of them. If we talk about nothing else, please always remember that an integrated multiple media campaign is the way to drive results. Every business is different and everyone is Results driven lead generation!an individual which means that we all think and behave differently to input. We can do all of our promotion by mail or by email and it will have some effect, but when we create a campaign that uses a centralized theme and has a built in hook, an inherent benefit to the buyer, and we utilize tracking so that we know what happened, then we will see results. Define your audience. Build a profile. 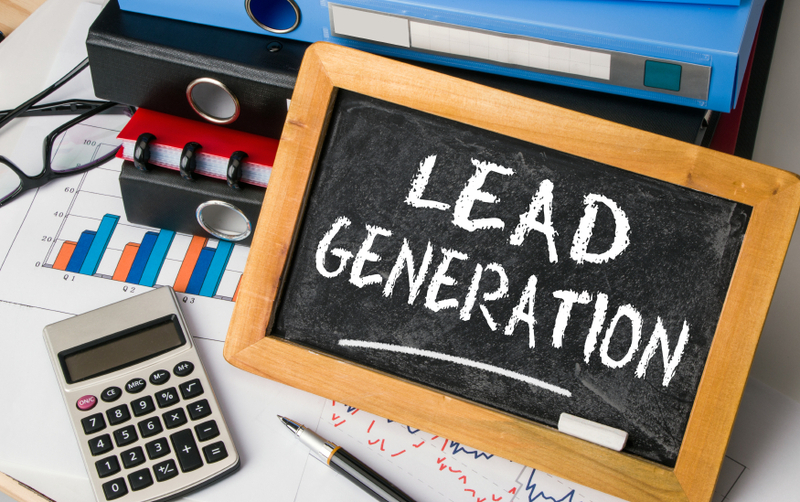 Every good lead generation activity needs to begin at the beginning – the audience it is intended for. If you understand who your audience is, there motivations for buying, where they are geographically, and any vertical sensitivities then you are able to create a focused campaign. Everything we can know about our audience helps us to build a profile. Market research is a topic for another day, but the reality is that there are very good, non-expensive, ways to build your customer/client profile. Using the profile to build an integrated campaign allows you to target specifically and see results. From our profile, we identify who they are and in building a theme, we use the information to motivate their buying habits. I hate to over simplify, but appeal to your audiences particular common interests. Messages that are crafted properly resonate with the buyer and have the desired effect, ROI. When we talk theme, many associate pretty pictures and the fact is that it is not enough to have an attractive program. The theme should be created to hit the nail on the head. Themes are spread across all of your media to drive home the message from your website, to email, to mail, if possible advertising as well as social media. Themes are everywhere and if used properly they create results. How do you know if you get the proper results? A campaign begins with understanding your audiences, is integrated across multiple media with a theme that is focused on buyer/client involvement, but without tracking there is no concept of success. Each campaign should be created with the ability to track its results. Whether you have web feedback forms, comments in your CRM for the sales team to document, email tracking and etc., the tracking component is essential. The worst words spoken after a campaign other than, “this did not work” is, “I feel like that effort worked.” There is no room for feelings in this aspect of the campaign. Metrics are created in the front end, mechanisms are established to track and the results will speak for themselves. We are able to make conclusions from these results for future activities and success is clear. Expense is a factor in everyone’s mind. What will I get from the expense is also a thought? Campaigns do not mean expensive. Utilizing web analytics from Google allows you to see traffic and it is free, but you need to set the campaign up correctly. Email tools are very affordable and there are many to speak with that have the tracking capabilities you need. 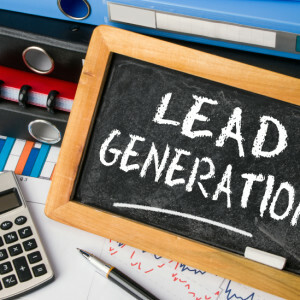 Lead generation forms on your website are easy to build and depending on in-house talent or outsourced are free or very inexpensive. Mailings can even be done to target an audience in very affordable ways. Don’t take on the largest audience with your first attempt, but do attempt. Brand matters! But, not without ROI. 1.Define your audience and create a client profile. 2.Develop a theme that is targeted to your client profile, regardless of your personal likes. 3.Create an integrated campaign using multiple media, not one. 4.Tracking. Tracking. Tracking. Always be tracking. 5.Create a campaign that fits your budgets and target a volume of audience that you can handle.